Hues of summer – Poppies in a cornfield always lift my heART & fill it with joy. 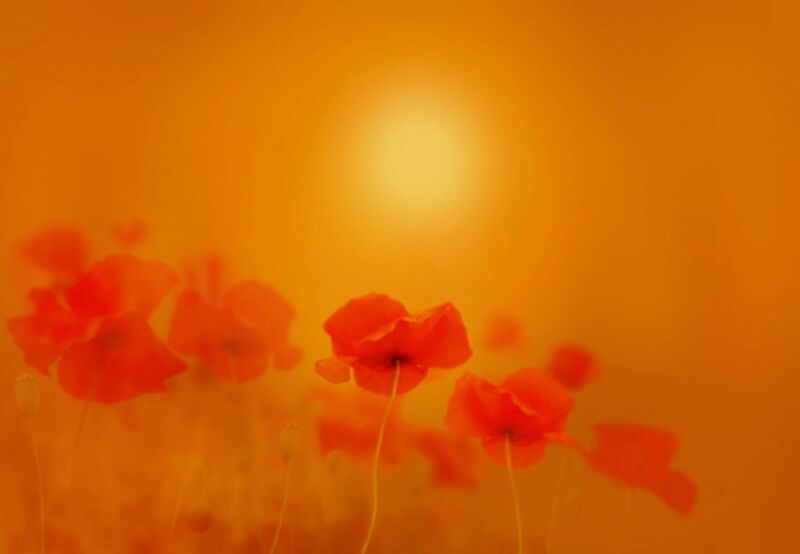 This entry was posted in Abstracts Art, Art, Floral, landscape painting, Photography, valzart, weekly photo challenge and tagged floral, gold, Nature, photography, poppies, red, summer, sun by valzart. Bookmark the permalink. I don’t just like this, I LOVE it! Wow the colors are incredible. Poppies are so enigmatic.